There is now a full service Diabetic & Endocrine Clinic at the Triay Medical Centre, one of Marbella's most well respected British owned and operated facilities. This clinic has been developed to assist patients with diabetes or other hormonal problems. We aim to offer accurate scientific answers to the various diabetic and endocrine illnesses as well as offering professional and personalized advice for the patient’s further care. 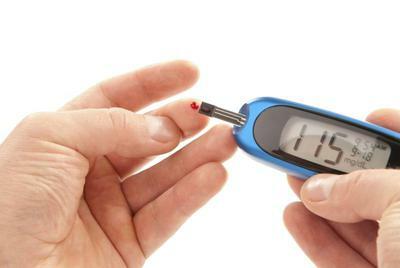 1) Early detection and accurate initial diagnosis of diabetes and other hormonal illnesses. 2) Clinical implementation of the latest evidence based treatments. 3) Offer the diabetic patient a “one-stop-shop” clinic with rapid blood results and multidisciplinary team assessments. 1) Genetic Testing for diabetic typing, cardiovascular risk, obesity, statin related side effects among other checks. 2) Full hormonal investigations and advice. 3) Daily availability of general medical practitioners for ongoing support. Visit their page at Triay Medical Centre and find out what families are saying about this facility.